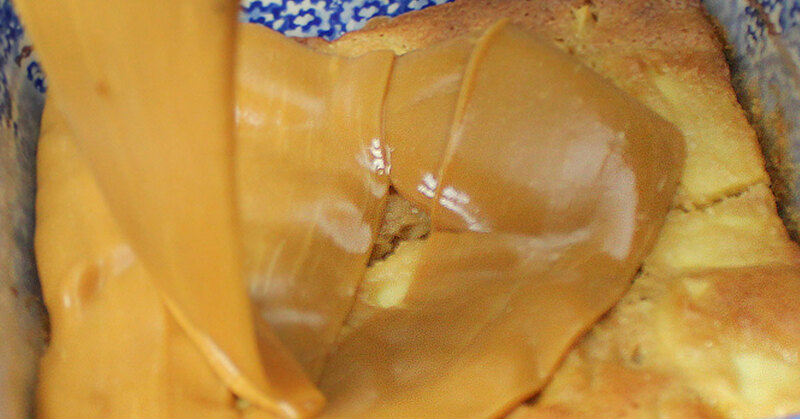 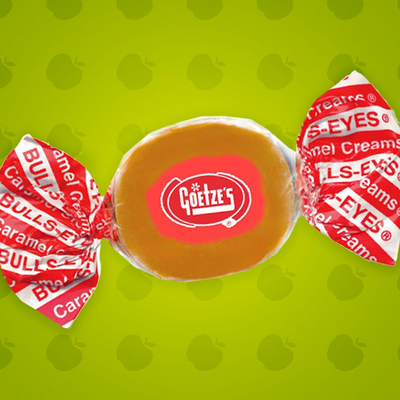 Made with the same chewy caramel as Goetze's Caramel Creams®, Apple Caramel Creams have a tart, red apple cream center. 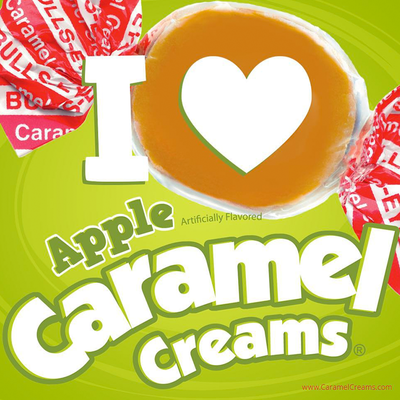 A Fall classic that's great any time of the year, Apple Caramel Creams taste like a crisp Granny Smith apple that has been dipped into rich, creamy caramel. 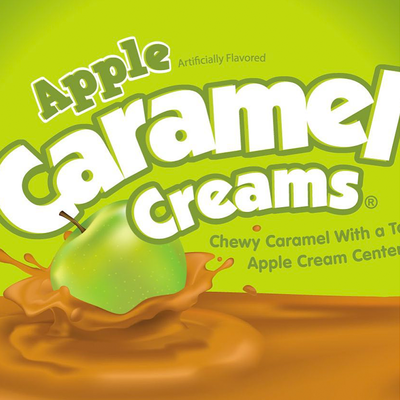 Apple Caramel Creams are available online, fresh from Goetze's Candy Company. 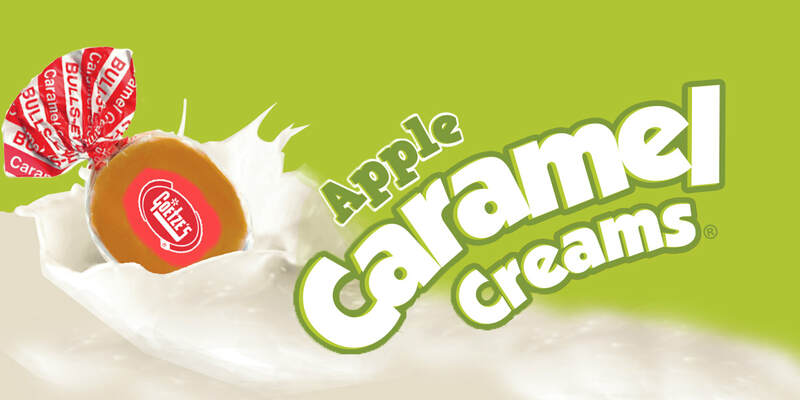 The best homemade apple crisp with a Caramel Creams twist! 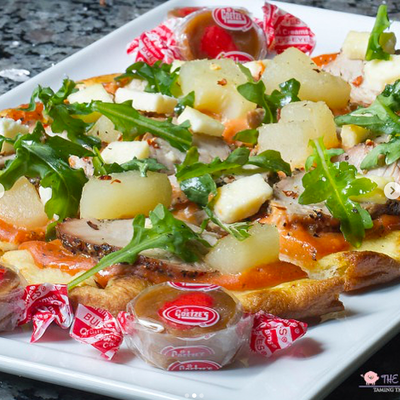 Pizza isn't just for dinner any more! 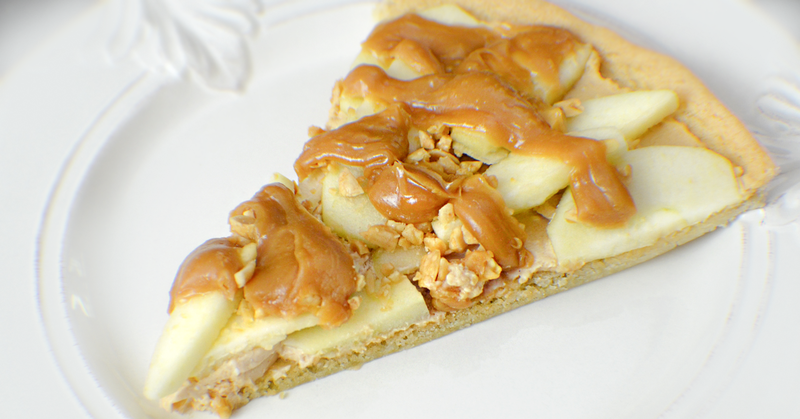 Try this dessert pizza recipe made with a butter cookie crust! 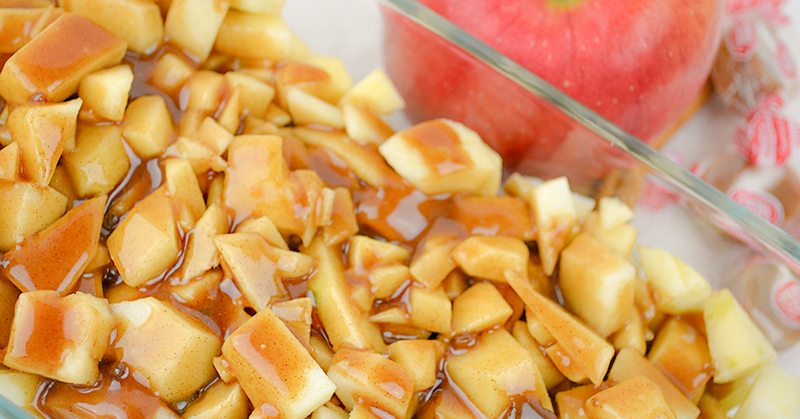 It takes only a few common household ingredients to make these delicious caramel apple bars! 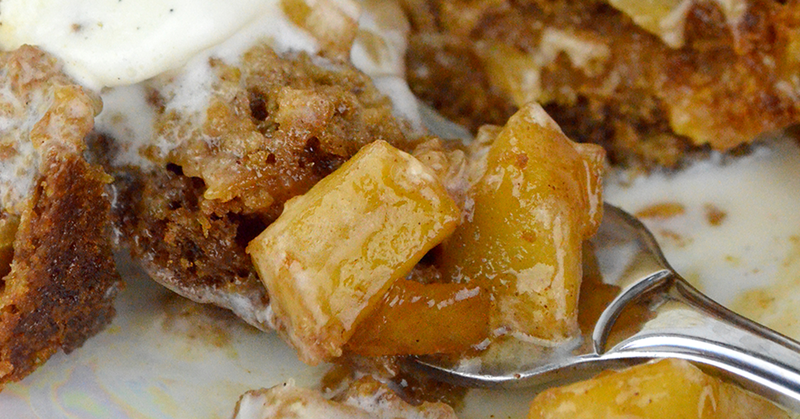 Try these delicious cookie bars filled with a layer of caramel and topped by warm apples.